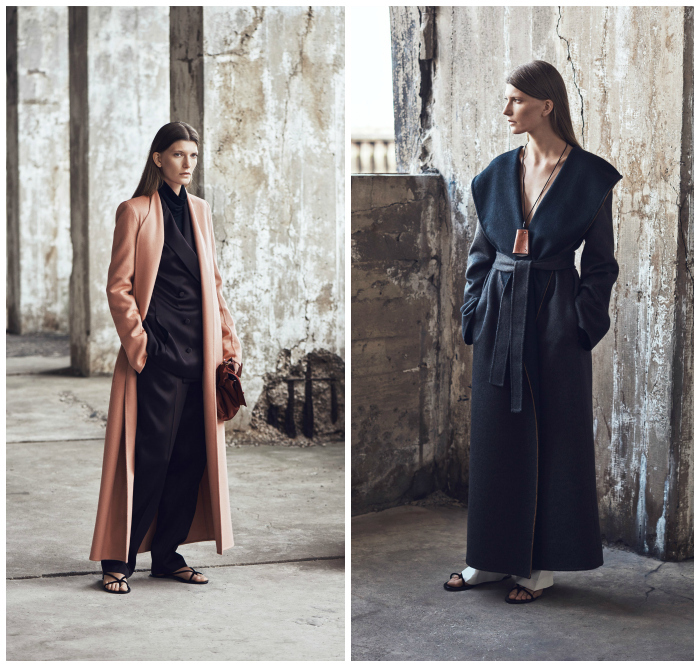 The Row is always my favourite collection too see and for this season there were so many beautiful coats in gorgeous fabrics and long silhouettes. The Olsen sisters never disappoint and stay true to their minimal and clean, but luxe asthetic. 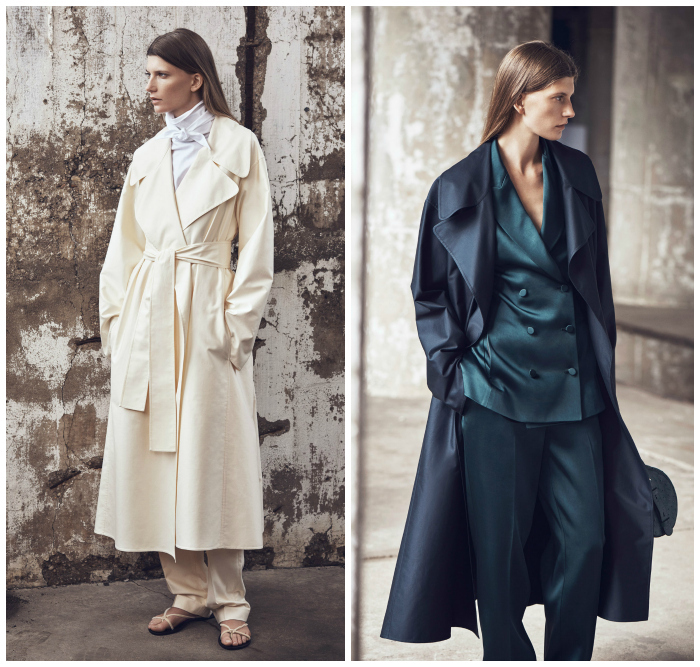 I always love The Row's minimalistic designs, and this collection is no exception!